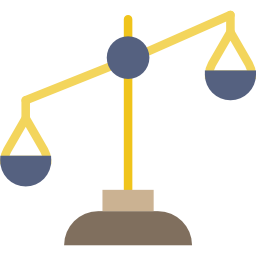 Your garage door can go off-balance due to various reasons. More often than not, homeowners find their garage door making a weird noise or doesn’t function properly. The problem could be with your garage door tracks, which maintains the alignment of the door frame. You need a professional garage door tracks repair service like Calgary Garage Door to fix the issue. we specialize in all sorts of garage door repair and maintenance works for both residential and commercial establishments. A loose door track can pose a serious threat to your family’s, as well as your own safety, especially when you have kids running around everywhere possible. We aim to secure your garage with our repairing service and give you the peace of mind. We have designed a repair process that's quick in identifying the problem areas. Our teams are experts in residential garage doors and professionally provide speedy repairs. Examination of door tracks for dents and damages that could cause the door to unhinge from the wall. Check and make necessary adjustments in the alignment of door tracks and rollers. Cleaning and complete lubrication of parts. Complete inspection of the door structure for missing or loose parts. Our assistance is useful not only for enhancing the safety of your garage but also to save cost. 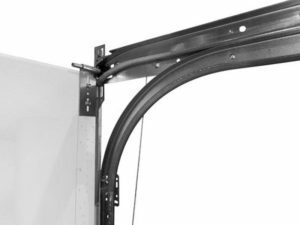 We deal in superior-quality doors and parts, which will last you for years to come. You don't have to incur whopping expenditures time and again on repairing your garage door. Calgary Garage Door is your one-stop solution for garage door tracks repair needs. We deal in different types of garage door track lifts for meeting various needs of homeowners. Give us a call whenever you see your garage door going off-track. Our team is always ready to help you. 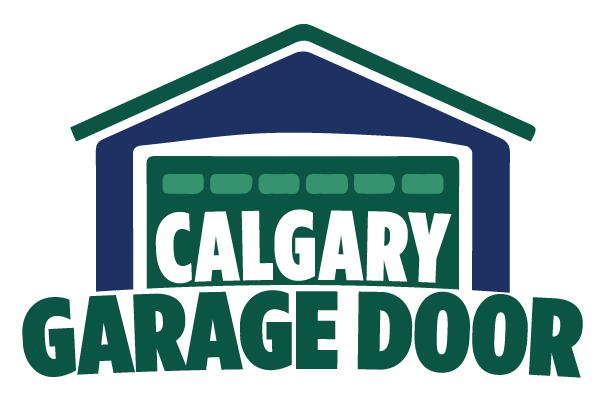 © 2018 Calgary Garage Door All Rights Reserved.